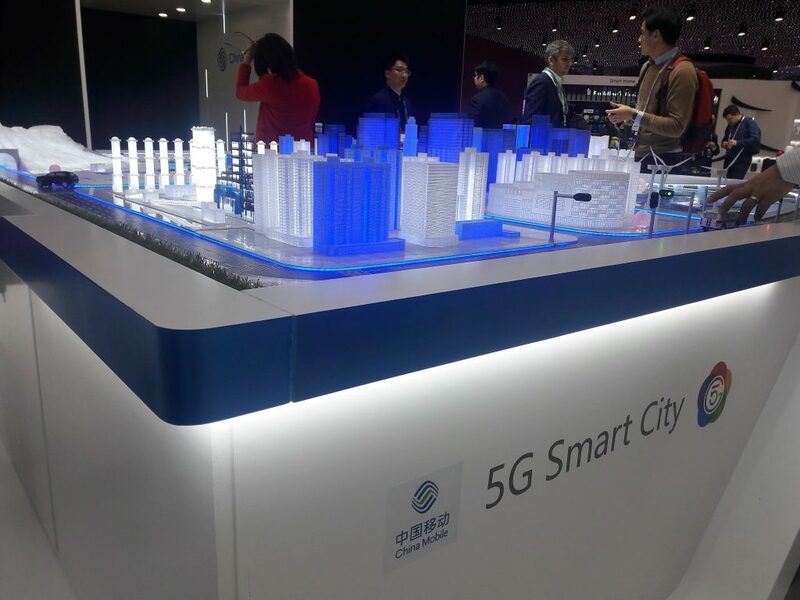 5G is one of the newest technological trends in the world and has managed to garner the attention of everyone, especially tech fans. As Samsung has already released the new S10 with 5G, there are now a lot more questions than answers about 5G. Since the past decade, rumors about 5G have been quite prevalent and have managed to generate a lot of hype among the tech community; and for good reason. With various publications and news sources speculating the possible benefits of the new connection, people have high hopes for this new wireless connection. This hype is further fueled by a multitude of famous phone manufacturers who have either released or are working on 5G phones, and Samsung is the latest example. Upon the release of the Galaxy S10, the general public was greeted with three different versions of the S10 with a fourth version (Samsung Galaxy S10 5G) still in development. Companies, like Verizon and AT&T, also piqued people’s interest in 5G with their constant updates and press releases talking about 5G. Regardless, after nearly a decade of waiting for this technology 5G was been finally released in select cities in the United States on April 11 2019, and will spread across the globe by 2020. With the release of 5G right around the corner, people have a lot more questions than there are possibly answers. 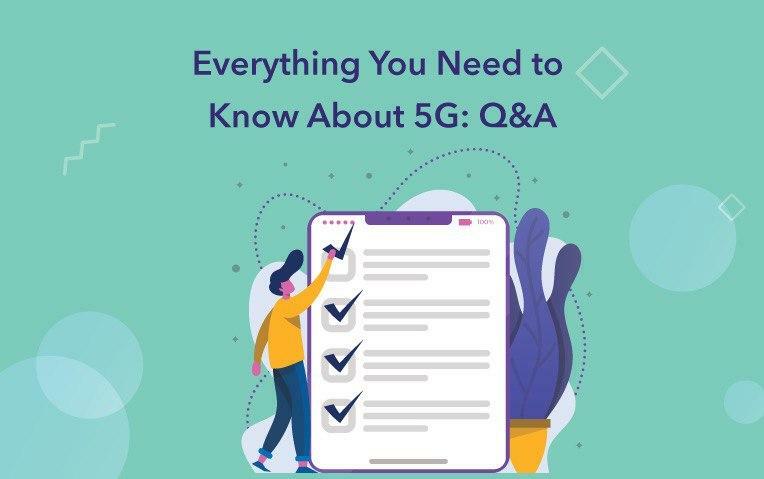 However to help you transition more easily to this new generation of wireless connectivity, here is everything you need to know about 5G. Let’s start out with the most obvious question; what is 5G? Unless you have been living under a rock, 5G is the fifth generation of wireless telecom technology. 5G will replace and enhance 4G exponentially, to accommodate the latest technological changes. This new generation of wireless connections will be faster (obviously), will have less latency, will connect to more users at one place, and have a lot more range – more on the details later. In essence, 5G will not just make your internet speed a lot faster, but it will also allow you to connect to the same router over a greater range, and will allow a much larger number of people to connect to the same device. To put it simply 5G will revolutionize the way you use the internet, and for what purpose you are using it. 5G is different from traditional 4G and LTE connections, as it will operate on three different spectrums. The spectrums will divide the speed over a specific ranges, this means that the closer you are to the source of the signals, you will get the most speed, which can go up to 10Gbps. On the other hand, even at the farthest distance, you can get speeds of up to 100Mbps. This spectrum will greatly increase the range of your internet and will allow you to use your network without interruptions. The Mid-Band spectrum will be the most consistent of all of the spectrums as it will have speeds of 1Gbps and limited latency. Verizon and AT&T are both working on providing a High-band spectrum in cities in the United States, so they will have to rely on small cells to provide 5G over a small area. While this may seem to be a disadvantage, you must understand that you are giving up range for better speed and less latency. A better question would be, why not? For nearly ten years everyone with an internet connection has been hearing about 5G and people have been patiently waiting to see what potential it has for people who are going to use it, even if it isn’t quite for them. And now, they are closer than ever to experiencing it. The main contributors to this hype are major telecom companies, like Verizon, confirming that they are working on integrating 5G. 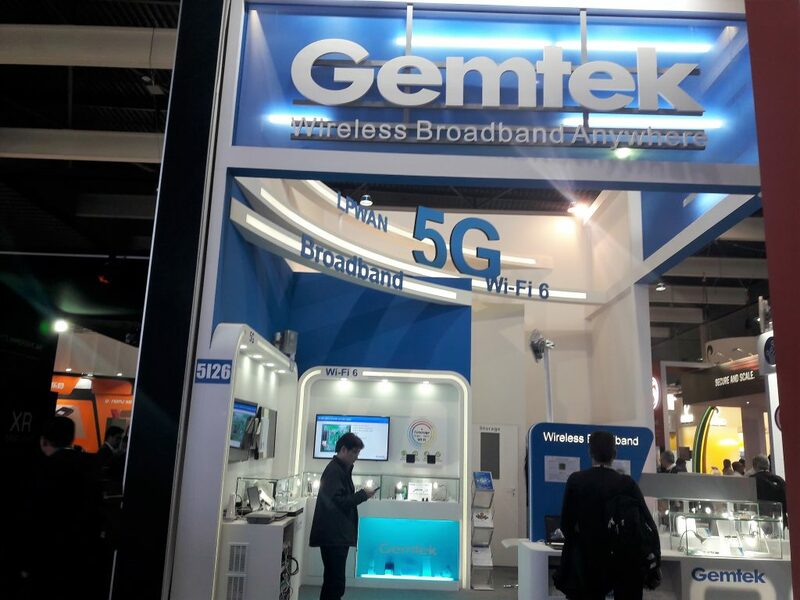 Couple this with major mobile phone companies, like Samsung and Huawei, that have released phones with 5G support in 2019, and you can understand why 5G is all the rage these days. That is not to say that the hype 5G has created is solely because of other companies, as the technology offers a lot more than just a meager upgrade; it’s an overhaul of the way you use the internet. With the promise of over double the range of internet and speeds in GBs, who wouldn’t be excited for a product like this? This increased speed and near to no latency will not only make for a very enjoyable internet experience, but it will also directly affect the internet of things. Thanks to the increased speed and latency, you will be able to connect to and control a multitude of applications and peripherals. This elevates it from being just a simple boost in internet speed. There are major differences between 5G and 4G, as 5G is a complete reimagining of how and why you will use the internet. The first major difference between 5G and 4G is of speed, obviously. 5G promises speeds of up to 100Gb, which is almost 100 times faster than 4G. While you may argue that this speed is only over a limited range, 5G can also operate on a Mid-Range spectrum that gives speeds of up to 1Gbps. It is not only about speed as 5G is also a lot more efficient and a lot smarter. In other words, there will be a lot less latency. Latency is the time that it takes for information to go from the sender to receiver. Less latency means you will be able to download and upload information faster and without interruptions. Less latency also means you will be able to stream 4K videos with no buffering time. This is one of the major differences between 4G and 5G and is one of the major reasons why people are all the more excited for it. What Does The Future Hold For 5G? Since 5G will be smarter, faster, and a lot more versatile than regular 4G and even LTE, it will be the launching pad for the internet of things. This essentially means all of your peripherals will be interconnected and you can access your computer from your phone or your TV. The rise in 5G will also lead to a rise in remote controlled cars, as the low latency and larger range will allow for seamless control of a vehicle. Though this is simply speculation, companies working on self-driving cars will use 5G to communicate with other cars, as well as the drivers and manufacturers. 5G is possibly the most ambitious of any technological advancement this decade. After nearly a decade of development, 5G will release through select cities in the United States and will be ready globally by 2020. Thanks to the immensely faster and stable connection, 5G will allow you to connect to various other smart devices in your home. This will completely change the way you interact with other devices in your home. 5G will change the way we live and greatly upgrade the way we interact with the world, which makes its release all the more exciting.